Ready to hit the town to take in everything this great town has to offer? Then hop on Hopper's party bus and get to your destination in style. Hopper's party bus rental is the best choice if you want to have a great time and not have to worry about driving. 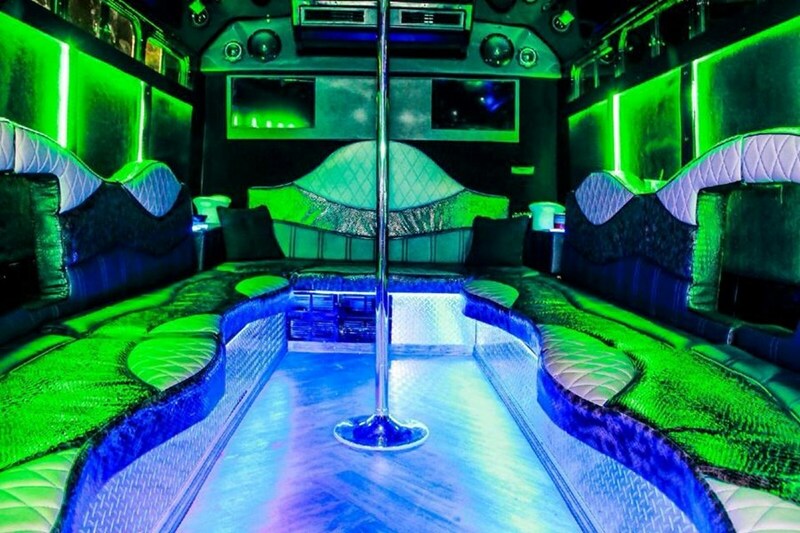 Call us today whether you're planning a birthday celebration, bachelor/bachelorette party, celebrating a co-worker's retirement party, heading to a big sporting event or simply hitting the town, make it a night to remember with a party bus rental from Hopper's. 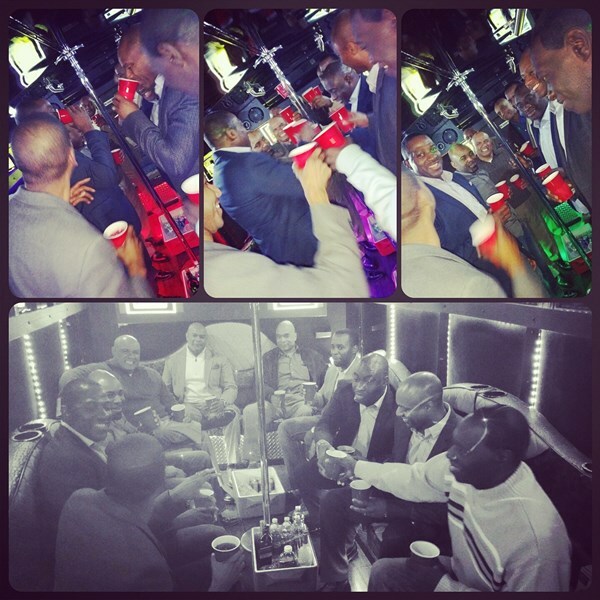 We offer party bus service in the greater Central Florida/ Orlando areas. Our goal is to provide our clients with the highest quality transportation services so that getting from point A to point B becomes the type of travel experience worth talking about. Please note Hoppers Party Bus will also travel to Winter Park, Lake Jem, Maitland, Goldenrod, Altamonte Springs, Clarcona, Fern Park, Gotha, Casselberry, Ocoee, Windermere, Apopka, Longwood, Winter Springs, Winter Garden, Kissimmee, Oviedo, Oakland, Lake Mary, Plymouth, Chuluota, Killarney, Sanford, Zellwood, Montverde, Lake Monroe, Saint Cloud, Ferndale, Intercession City, Sorrento.